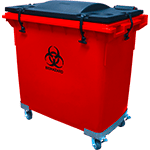 Looking for a high-quality recycling or waste cart for your customers? 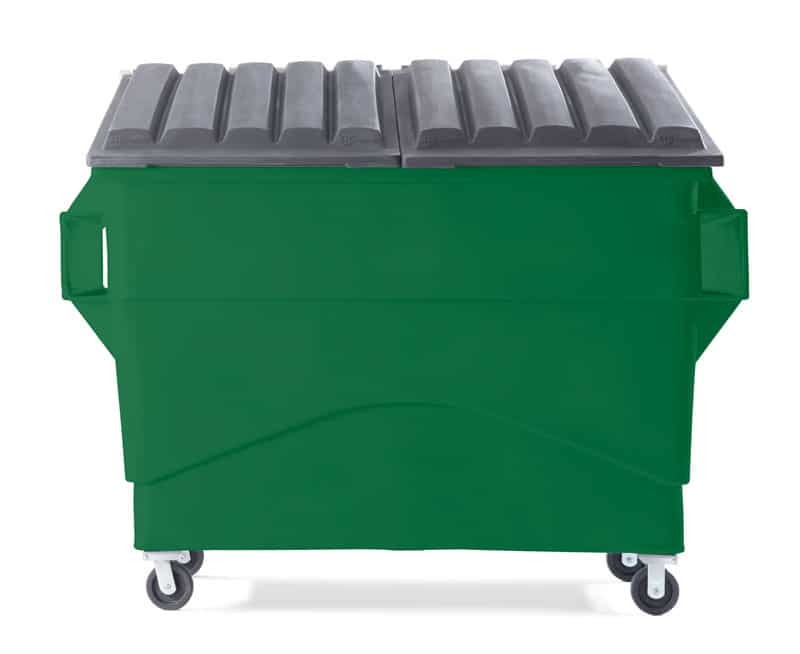 The SCHAEFER USD-M cart is the perfect residential waste and recycling cart. 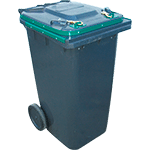 Use with standard semi automated tippers or automated grabbers, and allow your clients to push waste easily to the curb. Designed with the utmost quality, the USD-M cart includes a solid axle of tempered, rolled and Zinc Chromate steel. Plus, each USD-M cart comes standard with lubricated, maintenance-free bearings. Collect more than just trash. Get great reviews from a cart you can trust. The SCHAEFER USD-B cart is for use with standard semi automated tippers or automated grabbers. With the USD-B cart, you’ll deliver the features your clients want. 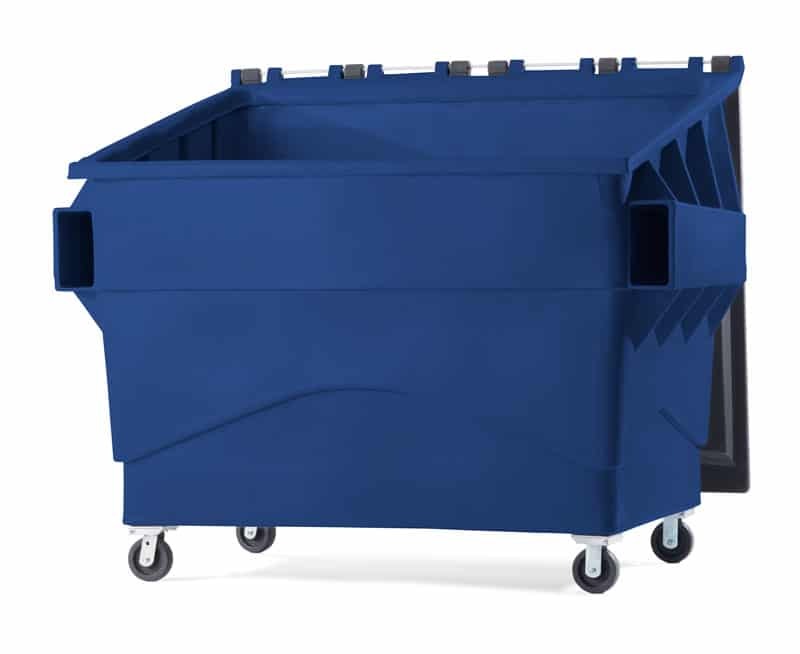 In addition, the USD-B cart is manufactured using durable HDPE material for easy rolling motion, and includes a in-molded toe hold for easy tilting. 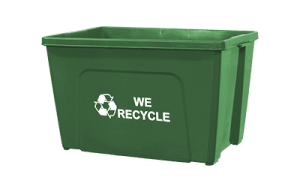 Durable, one-piece design means you spend less time, effort and long-term expense on maintenance over the life of these containers. 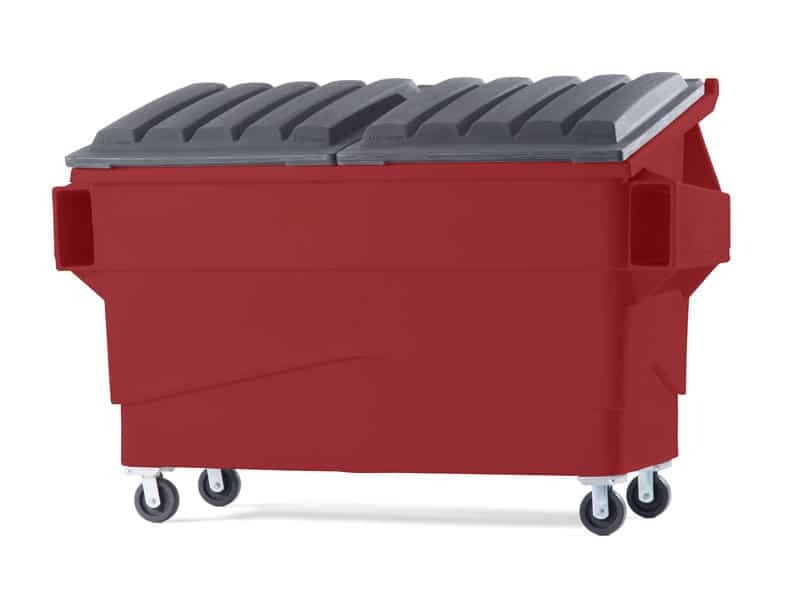 Available in many sizes, the innovative design embodies true strength, durability and quiet operation. 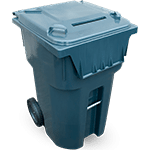 SSI SCHAEFER is one of the most respected and innovative manufacturers and distributors of waste technology products in the world serving municipalities, government agencies and private haulers.